The old Twitter Logo shows a happy bird. It does not reflect the image of the company properly. Perhaps the featured image of this “angry bird” should be their new logo. You know why I am saying this — BECAUSE, AS A PAYING CUSTOMER (ADVERTISER) ON TWITTER, IA M ANGRY AT THEM. 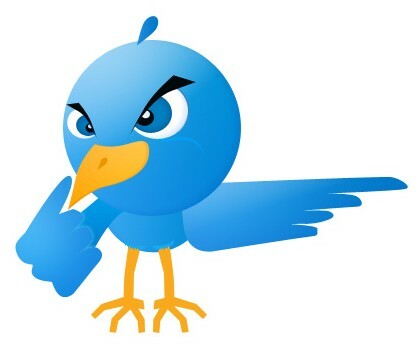 Angry because, for no rhyme or reason, for the nth time in 29 months, they have suspended my accounts, saying that we have violated the Twitter Policy. And this despite us being one of the oldest advertisers on Twitter — in its second largest market — INDIA — which is poised to become Twitter’s biggest market by 2020. 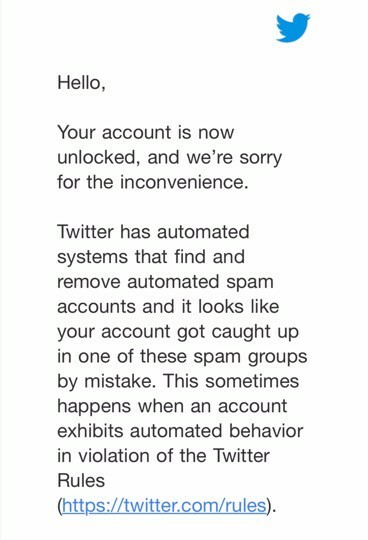 Twitter never tells you what policy violation you have done. They work at their own whims and fancies, in a completely unfair and unjust manner. It surprises me that a company following such malpractices is even allowed to function based in a country like USA — which prides itself on being a just nation, with equal opportunity. Sure, Twitter may have a Saudi owner, but it is not a Saudi company. What’s the similarity between Jack Dorsey and Kim Jon Un? As per me, both are dictators, one in the real world and the other in the cloud world or virtual world. As Donald Trump is busy sorting out Kim, even Jack’s time will come one day. Until then, Twitter should send this as the first screen to people joining its platform for the first time. You know what’s not funny? 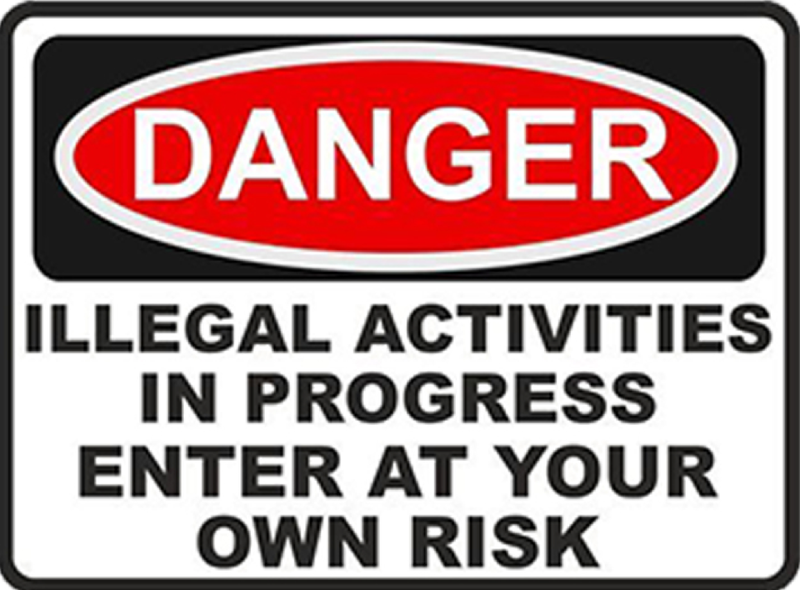 When you go through the process of contacting Twitter, filing a support ticket, etc. etc., a day later you get this mail (pasted on the left). Surely, 23 Twitter accounts owned by companies promoted by the same person, plus the individual’s personal and hobby accounts — some of which have nothing to do with each other — cannot simultaneously get caught up in a spam by mistake. CERTAINLY NOT. Maybe the below person/tweets has something to do with it. I certainly intend to find out. For those who don’t know, @Raheelk is the twitter handle of Raheel Khurshid, who is the Head of Public Policy and Government Relations at Twitter India. Raheel is a Kashmiri Muslim who allegedly supports the separatist movement in the state. Until I visited Twitter headquarters in autumn 2016 and told them that I would compel The India government to ban Twitter in India though a class action suit, KASHMIR WAS PART OF PAKISTAN on Twitter’s software. 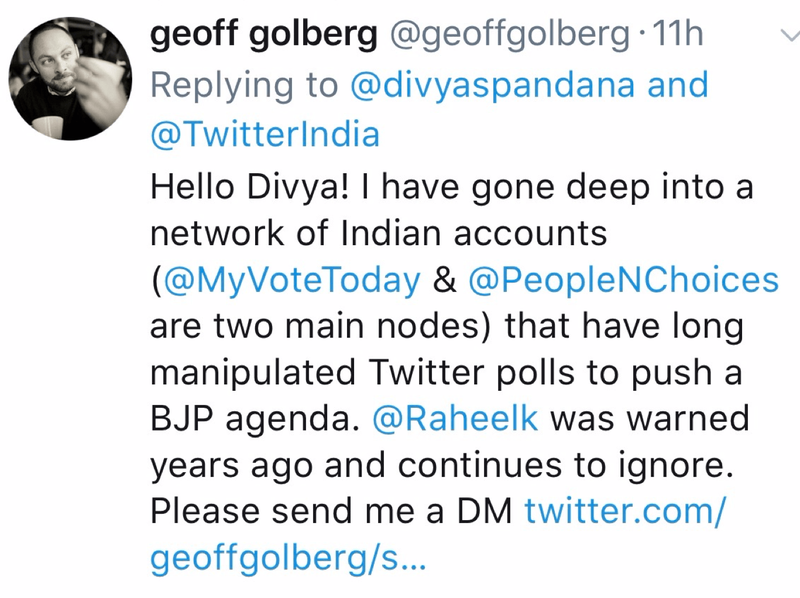 The others who this Goldberg guy has addressed: Divya Spandana is the Social Media Head of the Congress party. Preeti S Menon is a Mumbai-based lawyer and senior member of the Aam Aadmi Party (AAP). In 2016 too, AAP, supposedly through its “friendship” with Raheel, had got all our accounts suspended.